Voting is underway to help the The La Plata County Humane Society win a $50,000 renovation through Animal Planet’s TV show, Pet Nation Renovation. Recently, the shelter was named a Top 5 finalist alongside other animal shelters across the country. 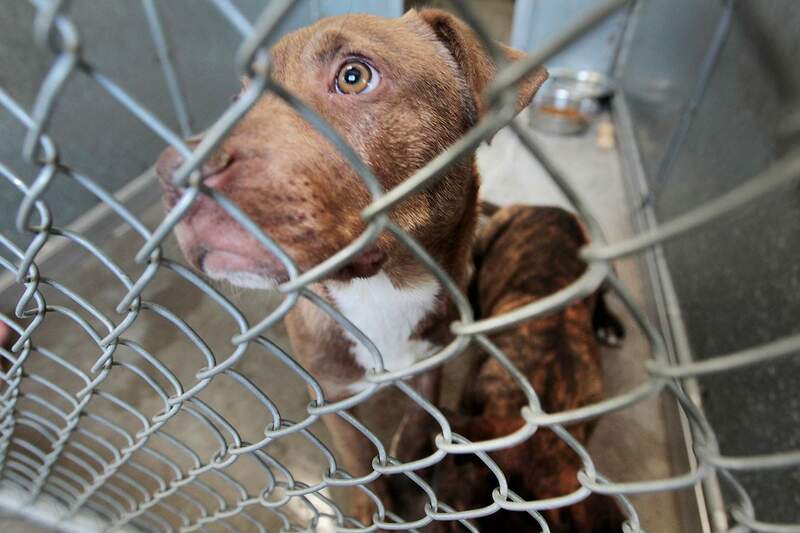 Now, voters will decide which animal shelter will be chosen for the renovation through an online poll that ends April 2. You can vote by visiting the website here: http://bit.ly/2nM7I1Y. According to executive director Michelle Featheringill, the shelter was notified Thursday that it was one of the five finalists nationwide. Other shelters in the contest include two in California, one in Texas and another in Michigan. The La Plata County Humane Society was selected after submitting a three-minute video tour of the shelter, 1111 South Camino del Rio, detailing its needs. Featheringill said the shelter’s building was constructed in 1997, and though it has had a few remodels and additions, there’s deferred maintenance. “Sometimes we feel like it’s more, ‘What don’t we need?” she said. Featheringill said the shelter would like the outdated animal kennels replaced, improvements to the outdoor play yard and expansion of some offices. “There’s really a million things that could be done to really help us help the animals,” she said. If selected, the TV show and crew would come to Durango to begin the renovation project between May and July. The show would air sometime in the fall, Featheringill said. The La Plata County Humane Society is vying for a $50,000 renovation through Animal Planet’s TV show, Pet Nation Renovation.